Come with me to Bethlehem. Do you see the star? Something amazing is happening over there. I see the Shepherds. I see the Angels. Let us follow the 3 Wise Men and go see for ourselves. That would be my present. 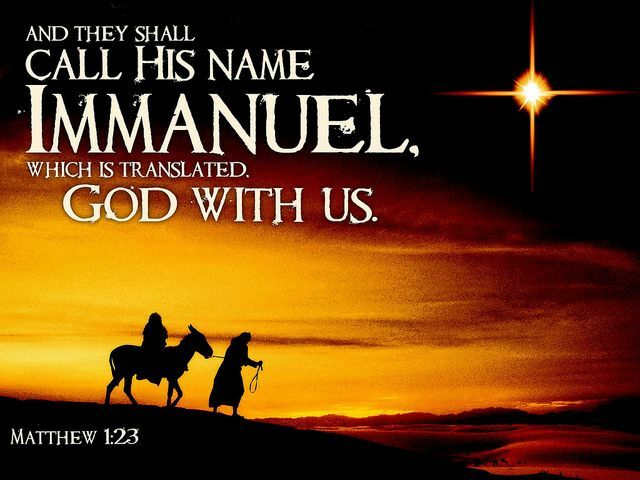 Let’s go see for ourselves, the Savior born in Bethlehem, Emmanuel – God is with us! Posted in Daily Post, Healing, Spirituality and tagged Bethlehem, Christ, christianity, Christmas, Christmas and holiday season, Daily Post, Daily Prompt, faith, gift, Holy Spirit, Hope, Inspiration, Jesus, Life, Love, Luke 2, perfect gift, Religion and Spirituality, Spirituality. Bookmark the permalink. Love this. May we never forget the beauty of God’s priceless gift to us! Beautiful, Diana. I hope your Christmas is filled to the brim with blessings and miracles!